What Contractors coverages are important? What do I need to know? So, you’re a Contractor, depending on your specialty, that means you know the in’s and out’s and in-between’s of framing, roofing, glass installation and more. While you’ve got the know-how on everything construction, do you really know what it takes to keep you and your business protected in case of a lawsuit or loss? Here is my list of the six most important commercial insurance policies for Contractors. Every business owner knows General Liability Insurance is one of the most important, if not the most important, insurance policy they can cary. A General Liability policy protects you and your company in the event of a lawsuit. If you’ve been sued before, you know this single act has the potential to completely ruin your business. People associate business with money, and as a result, those lawsuits are generally much higher than personal lawsuits. As such, most General Liability Policies provide coverage of at least $1,000,000. General Liability Policies include protections for personal injury, slander, bodily injury, property damage, and much more. This policy is the first step to protecting your business as a Contractor. There are four reasons why work comp insurance is a vital coverage to have. As a business owner, employee safety should always be a top priority. 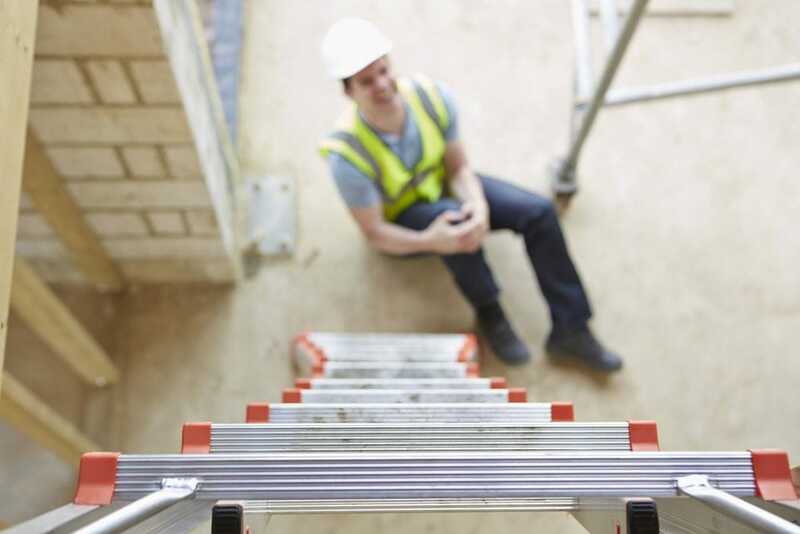 You want to make sure your employees are taken care of if they are injured on the job. Work Comp policies waive employees rights to sue employers for work-related injuries. You are required by the State of California to purchase work comp insurance when you hire your first employee (it’s the law). Work comp insurance covers for something as simple as an employee breaking a finger, or something more serious like an employee falling from a roof and suffering a major injury or worse, a death. Finally, you have employer’s liability (part of the work comp insurance policy). This protects you from lawsuits from a third party suing you due to your employees injury. For example, your employees wife suffered an aneurysm from high blood pressure and stress after he fell off a roof and became paralyzed. She is able to sue for her damages and your employer’s liability coverage will help with the attorney fees and any potential settlements. Many times when I talk to individuals in the construction industry they are confused when I mention Business Auto Policies. I tend to hear things like: “I don’t need that, I have a personal auto policy.” Be assured they are not the same, always check your policy documents before you start using a personal automobile for business use. As with any policy, the minute your classification transitions from “personal” to “commercial,” there are bound to be a few changes. The minute you slap a “JJ’s Construction” sign on the side of the truck and start taking it to the job site, you’ve created a commercial auto exposure. Many personal auto insurance companies do not want to cover a vehicle that has “signage”. You may find that your current policy will not cover you while working. You may ask an employee (while on the clock) to use their own personal vehicle to run a small errand, such as making a trip to Home Depot. They cause an accident and your business is sued. A personal auto policy will not cover for this situation! You will need have hired or non-owned coverage to protect your contractor business in this situation. There are a handful of coverages that are vital to a business auto policy. We strongly recommend you discuss your commercial auto exposure with your insurance agent to ensure you’re properly covered. As you grow your business, it’s likely at some point you may purchase or rent an office location. At that time, you’ll want to make sure that building and/or your business personal property is covered for things such as fire, theft or vandalism. Basic building coverage will pay for claims such as fire, water damage and vandalism. Business personal property is defined as all the items in your building that are used to run your business. A good way to think of this is: You pick up your office, flip it upside down, and anything that falls out would be considered your business personal property (think desks, chairs, tools, computers, etc.). It’s important that you provide your insurance agent an estimate of how much money it will take to replace all of those items in case of a loss. Also, these items are only covered at your business location; see the next policy for coverage for property that moves from job site to job site. TIP: oftentimes, your property policy and your general liability policy can be combined into one policy called a BOP or Business Owner’s Policy. BOP’s are usually less expensive and more user friendly. Talk to your agent today to see if combining your general liability and property policies is an option for you. Inland Marine Policies can be extremely important, but unfortunately they are oftentimes overlooked. 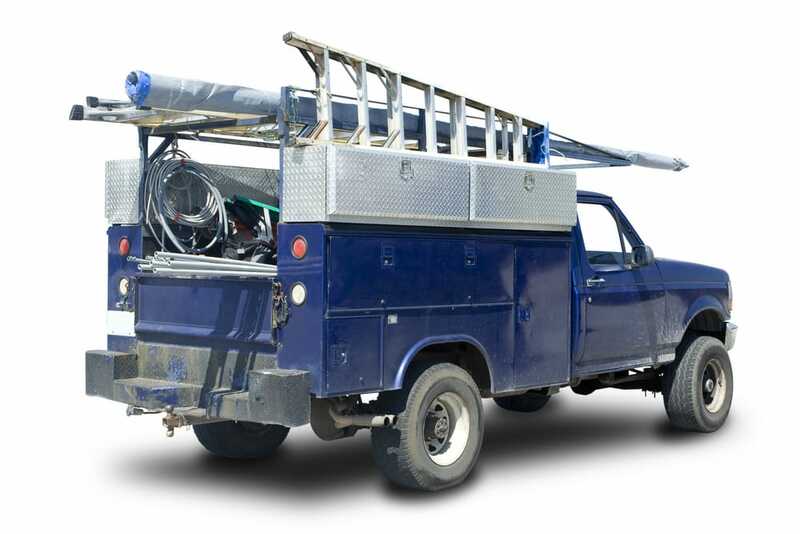 In the construction industry, your tools are your livelihood, and many times they are stored in the back of your truck and going from job site to job site. If you opted to purchase these tools vs. leasing them, you’ll want to make sure they are insured. Your property policy, only covers your tools at your business. What happens if you stop for lunch in-between jobs and someone steals your tools or someone breaks into your trailer on a job site? An Inland Marine Policy would cover for these two examples. Your work ethic and your tools are the only thing bringing in a paycheck; make sure the latter is protected! 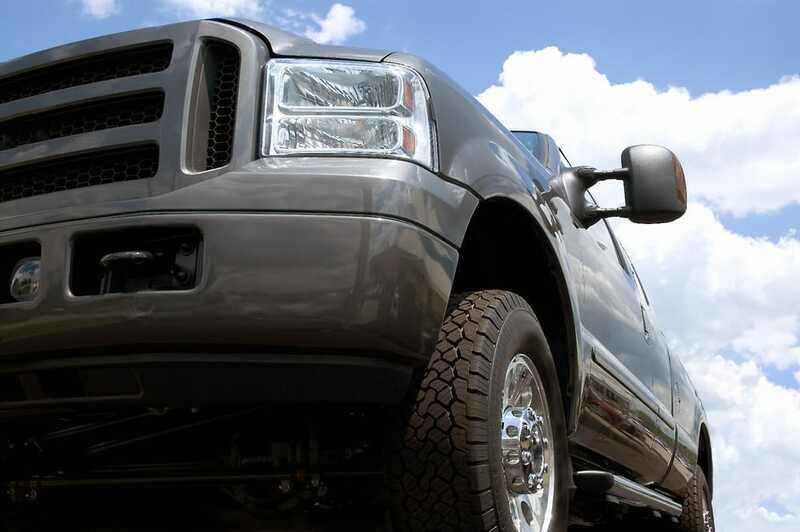 You’ve purchased your general liability, worker’s compensation and employer’s liability and a commercial auto policy, but you are concerned that you might not have enough coverage. Most liability policies top out at $1 million in coverage; what happens if you were sued for more than your insurance coverage? 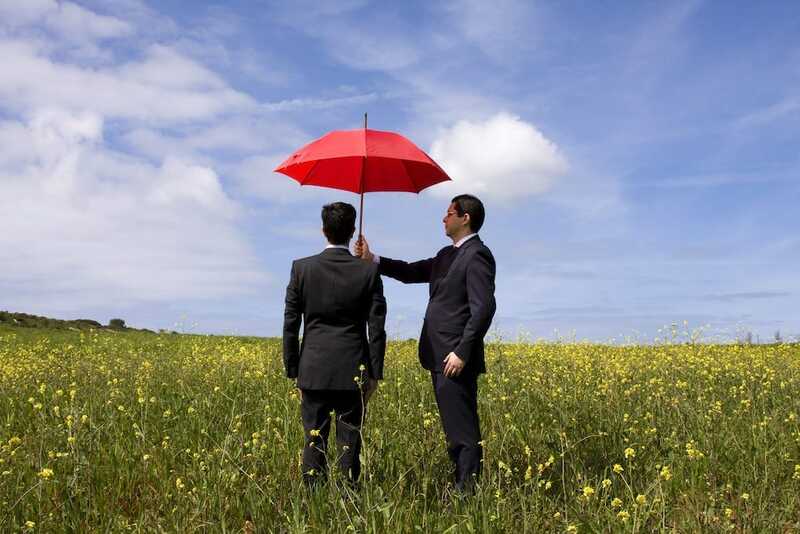 This is where a Commercial Umbrella Policy can help provide additional liability coverage at a reduced price. For example, you hit a small child that runs out into the road after a toy while on your way to a job site. The child suffers debilitating injuries and will need extra medical care for the rest of their life. As you can imagine, the parents will be filing a lawsuit against your company and your $1 million auto liability coverage just isn’t enough to cover this child’s injuries. If you purchased a commercial umbrella policy, you will have at least an additional $1 million in coverage (and possibly much more, depending on your coverage choice) available to this child, before your business is faced with paying this child from the company’s own pocket. Just as it takes multiple tools to build a house, it takes multiple policies to keep your construction business properly covered. I’ve only touched on a few important policies and coverages, I believe a Contractor should have. I highly recommend you engage your agent and do some research on your own to establish the policies and endorsements that make sense for you and your business. 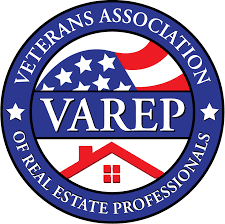 If you would like to discuss your policy with our team of experts, or have any questions regarding coverages, please do not hesitate to connect with us. Feel free to call our office at 530.674.5054 or email us at info@oakviewins.com.